All of us living in Arizona are used to hearing about wildfires in our state every single year, but it is very upsetting every time it happens. We hate seeing our precious wilderness go up in flames. I understand that some of the fires are part of a natural process, but when those huge and damaging fires are caused by human carelessness and stupidity, it makes me really angry. Recently we had two wildfires start just several miles outide of the Valley of the Sun, and if you’ve ever done any offroading in AZ you most likely know about Crown King and Sunflower Mine trails. 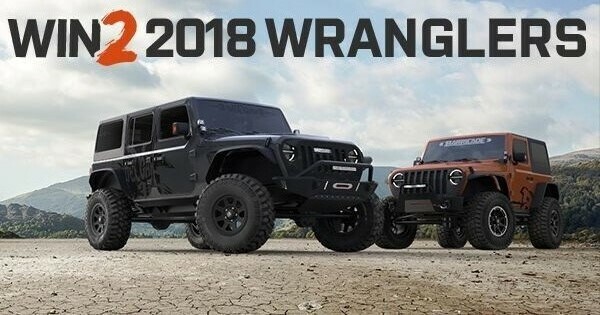 Crown King is an old mining town and a very popular destination for Arizona offroaders just north of Lake Pleasant, and Sunflower Mine is an old mercury mine, and the trail leading to and past the mine is everyone’s favorite. So it was very sad news when we all learned about wildfires erupting at those amazing locations. And they happened almost at the same time. Sunflower fire started on May 12th and Gladiator fire near Crown King stared on May 13th. It’s been about three weeks and crews have been working very hard to contain those fires. It looks like they are getting close to achieving their goal, but with the temperatures, low humidity and winds it will probably take few more weeks to get it fully under control. Reminder: Be very careful with fire outdoors. Let’s prevent any future unnecessary wildfires! 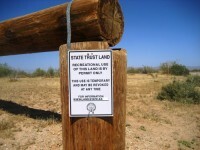 Many of the off-roading trails in Arizona, including trails in the popular Florence Junction area, cross designated state lands. Sometimes these lands are posted with no trespassing signs and sometimes they are not. In either case you are required to have a State Land Recreational Use Permit to enter. The permit is inexpensive, easy to obtain and good anywhere in the state for a full year. You are required to carry the permit with you at all times while on state land. Responsible four-wheelers and riders who reside in Arizona purchase the permit annually just like a fishing or hunting licence. If you are heading to Arizona from another state, you can purchase the permit by mail in advance, in person at the Arizona State Land Department, or on-line. Get more information HERE. You can check out this Arizona State Land Parcel Viewer. All trails in the Sedona area require a special Red Rocks Pass if you park for more than few minutes near or along the trail. No pass is required to drive a trail as long as you keep moving. Passes are available at dispensing machines at the start of most trails. Many stores and government offices in Sedona also sell the passes. If you plan to picnic or hike you’ll need a pass too. Whatever you seek, you will find it on the Arizona lands under the management of the BLM. Scattered throughout the state, and encompassing 14.2 million acres, these lands include winding roads, stark desert highlands, remote mountains, red canyons and rolling rivers, lush wetlands, cool forests, and large recreational lakes. For those more interested in human history than natural history, there are historic trails, prehistoric ruins and petroglyph sites. Visitors to the lands managed by the BLM enjoy a variety of activities, including OHV use in southern Arizona, boating on the dammed areas of the Lower Colorado River, desert and wilderness adventures throughout the state, and wildlife watching and scenic rafting in the Gila Box. The BLM operates many developed areas, but the majority of these lands are remote wilderness which protect unusual and fragile desert ecosystems. Please treat all these lands resepectfully – tread lightly in these precious wild areas, and respect private land boundaries. Never remove artifacts, and get permission before collecting anything else. In most cases there is no fee for entering BLM lands, but there are some exeptions. 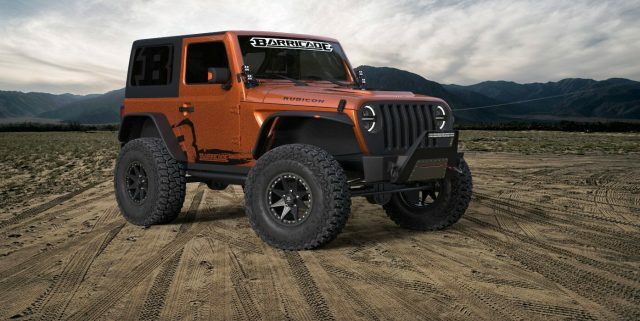 The OHV Decal is a sticker that must be purchased annually to allow your OHV to be operated within Arizona. The decal will need to be applied to the upper left corner of your license plate, and your license plate will need to be visibly displayed on the rear of your OHV. 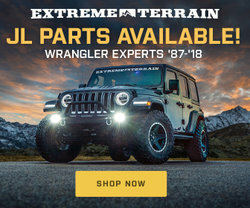 An off-highway vehicle is any motor vehicle operated on unimproved roads, trails and approved use areas not suitable for conventional two-wheel-drive vehicular travel. Examples include: ATVs, UTVs, trail motorcycles and dirt bikes.